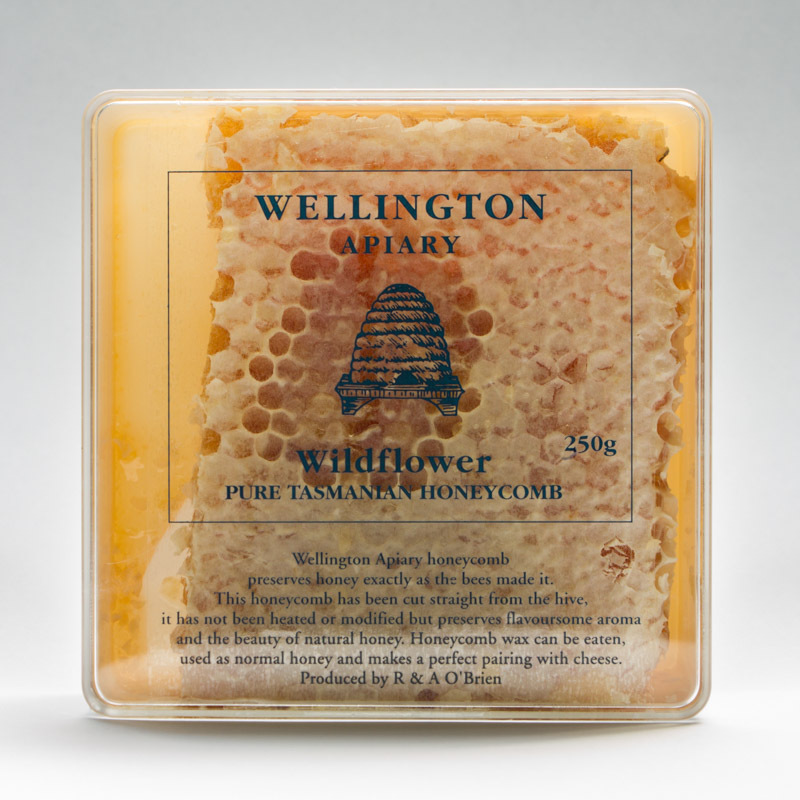 From apiaries across Tasmania, Wildflower honeycomb is cut straight from the hive, it is not treated or heated or modified in any way. The wax can be eaten and honeycomb is a perfect pairing with cheese. 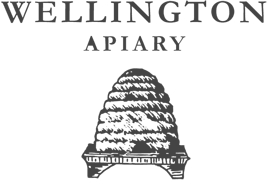 Honeycomb is packed with all the medicinal values of raw honey, natural honeycomb is just as the bees made it, wax, propolis, honey – the lot. Eating honey from your local area, where the bees have been feasting on local pollen helps raise your immunity, making you resistant to common allergies.